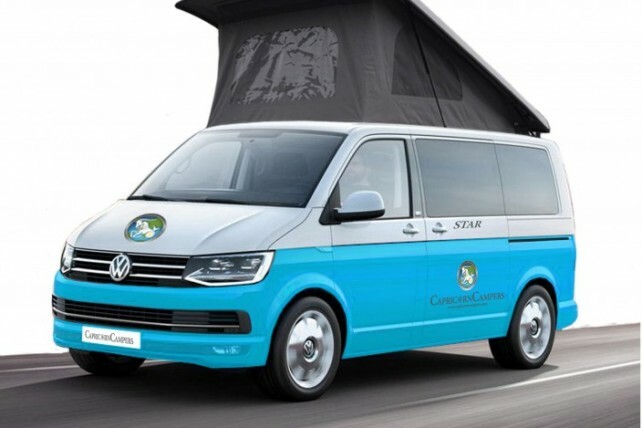 There are a number of different ways in which you can contact us here at Capricorn Campers. Please use the contact form to send us an email regarding a quote or an enquiry. If you prefer, you can simply copy our email address into your preferred email provider.